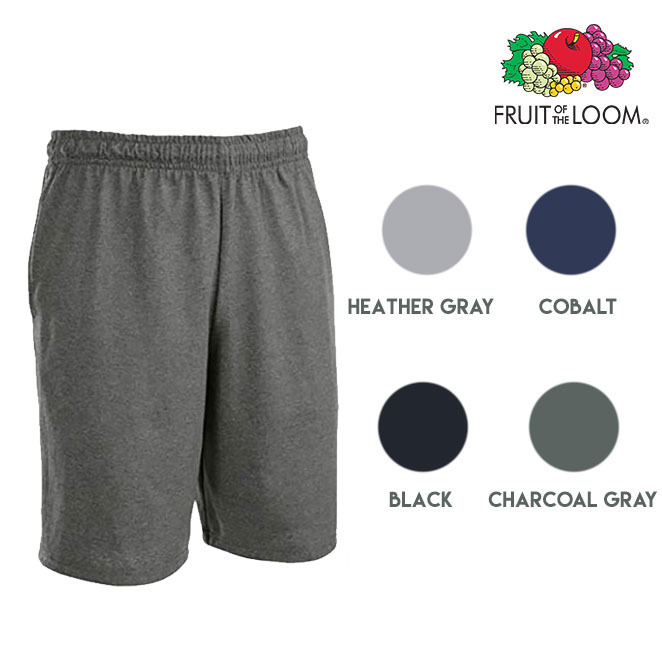 INSANE DEAL - 6 Pairs of Moisture Wicking Men's Jersey Shorts with Pockets - Great for workouts or just hanging out! Order 2 or more 6-packs (you can mix the sizes of each 6-pack) for just $19.99 just $3.33 per pair! SHIPS FREE! Yes we realize our prices seem too good to be true, but they are! We have been at this for 10+ years and our deals keep getting better and better! Note: You are ordering 6 pairs per size you choose. So, if you choose 1 large and 1 4XL, you will be getting 12 pairs of shorts. 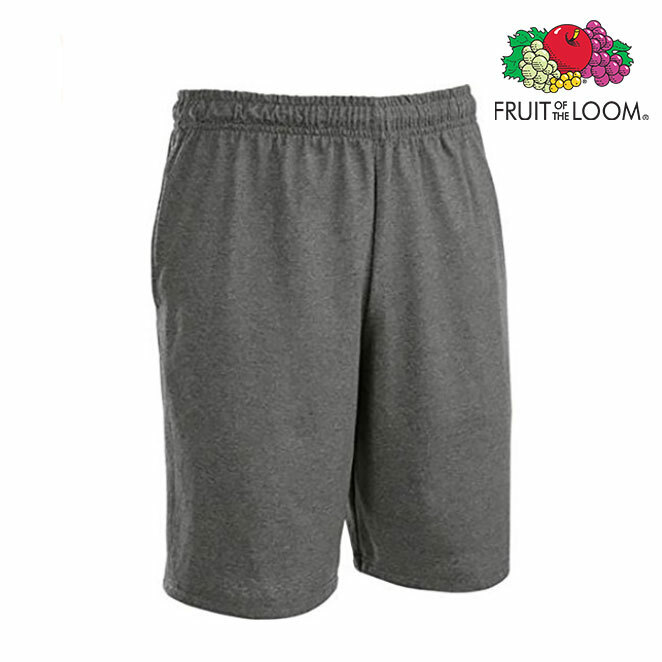 Fruit of the Loom Best moisture wicking shorts. This garment features deep pockets, reinforced seams and stays super soft, wash after wash. With an adjustable elastic waist, this is an easy every day choice. You will receive 6 total pairs of shorts. **COLOR: You will receive a random assortment of blues, reds, blacks, and greys. You will receive a total of 6 pairs - Colors are assorted and chosen at random.